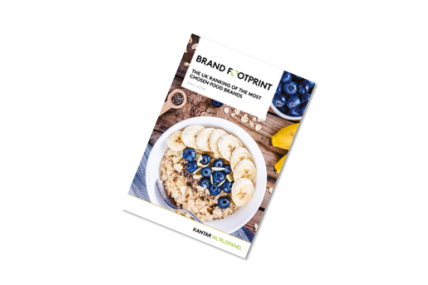 Our Brand Footprint report on the top 20 most chosen UK food brands. 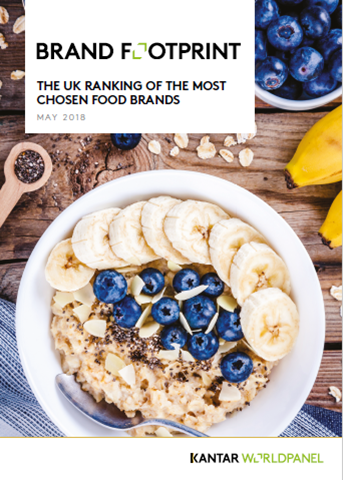 Our UK-specific Brand Footprint 2018 report uncovers the twenty most chosen British food brands. Packed with insights on key themes and market trends, the report also contains case studies of brands successfully pulling one or more of the five growth levers. 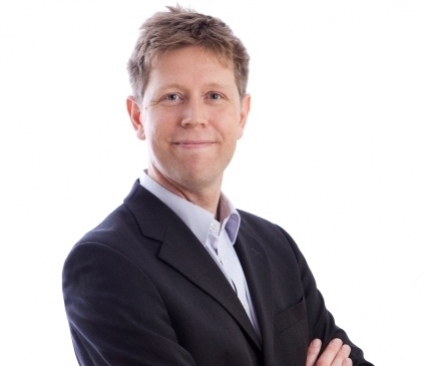 Food brands that have grown in the last year can be categorised very simply in terms of those that have made life healthier, happier, or more convenient. Warburtons, the UK’s most chosen brand, sits at number one in both the food and overall ranking. The bread brand hasn't rested on its laurels, retaining its top spot through ongoing NPD. It's innovations include Toastie Pockets, which provided time-poor consumers with a convenient alternative to sandwiches.